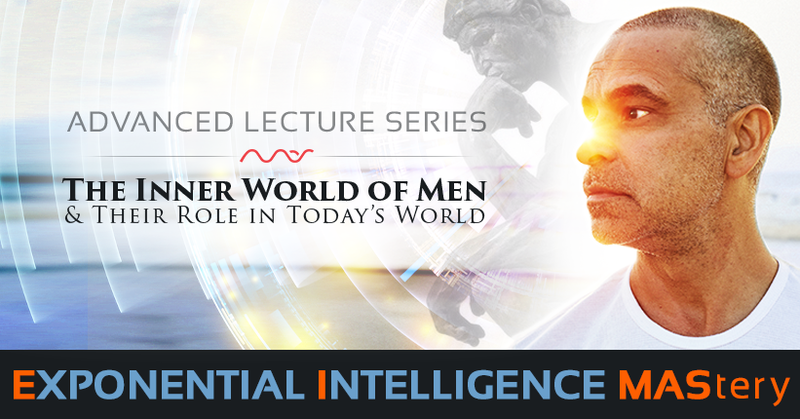 Therefore, the live EI-MAStery lectures are exclusive to the 21-Day participants. All live lectures are free and can NOT be purchased separately unless enrolled in the current 21-Day. However, the replay recording will be available for the general public to access and purchase after the live lecture ($30). THIS LECTURE IS INCLUDED IN THE JANUARY 21-DAY SUBLIME & ESSENTIAL PACKAGES.